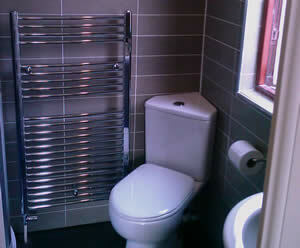 Bathroom suites, Showers, Tiling & Wetwalls. Wallpapering, Interior & exterior painting. 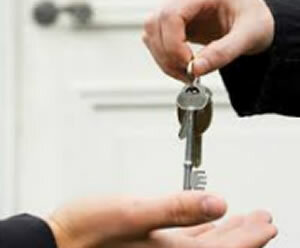 Specialist services for Landlords & Agents. 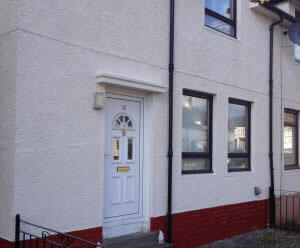 Kelbar Ltd provides services to home owners, businesses, landlords and letting agents throughout central Scotland. 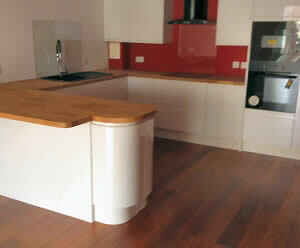 Established in 2004, the business is based in West Lothian. The firm provides clients with a complete range of services, from replacements, upgrades, repairs and refurbishments, to Landlord safety certificates and inventory management checks. With an experienced Management team who operate a very 'hands on' approach to Client Liaison, Supervision, Health and Safety and general organisation. 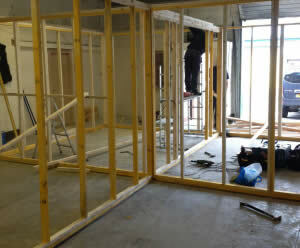 We operate with a versatile in-house labour force, which is supplemented with an extremely reliable network of sub-contractors for various specialist trades, which results in our ability to provide our Client's with an 'all-trades' service. We pride ourselves on delivering a quality service to our existing Client base, designed to be cost effective every time. "...The standard of work is excellent and they keep me informed every step of the way..."
"...The whole team are very professional, reliable and well-mannered nice guys into the bargain...."